The Trend Forum presents trends in home design for 2012 and 2013 and is intended for specialist wholesalers and retailers, architects, designers and interior architects. 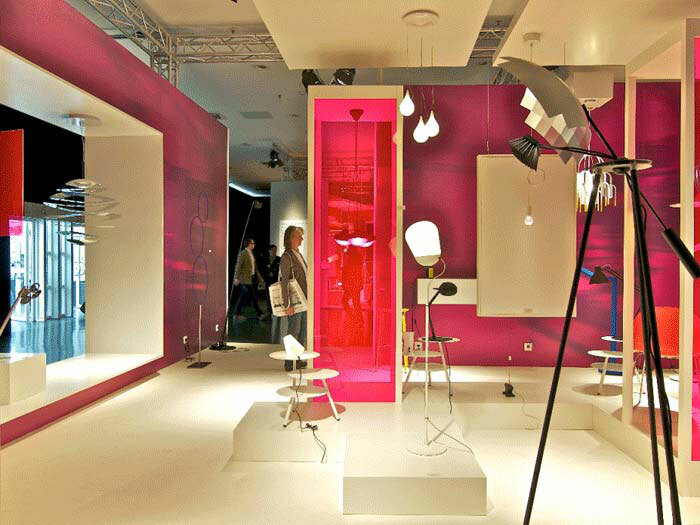 It visualises various home scenarios and displays selected products integrated into unusual room designs. These centre on four main styles that are picked up in the respective scenarios.